The Cape Cod Whalers are beginning to make a habit of bringing players up through their younger age group programs and ultimately sending them elsewhere to play higher levels of hockey. As a result, the Whalers are also becoming regulars at the Chipotle-USA Hockey Youth Tier I National Championships. Cape Cod placed second on the 18U youth level in 2018 and qualified teams to play in the 16U and 15O tournaments at this year’s event. That gives the Whalers eight teams at nationals in the last five years. The Whalers have kept developing them before sending them higher. The program boasts 13 current National Hockey League players, nine other professionals, 18 junior players and eight in this season’s NCAA Div. I Men’s Hockey Tournament. 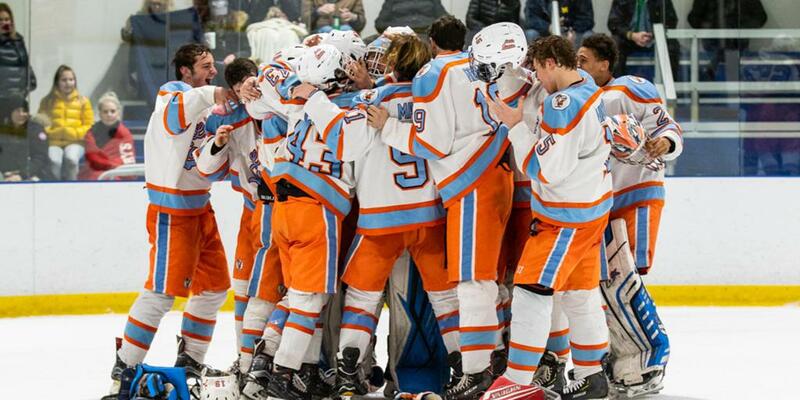 As is routine in the Massachusetts and New England Districts, players move from their fall seasons right into high school or prep league play. The high school seasons end in early March. After some time off for Spring Break, the fall-season teams reunite to prepare for what’s next. Coan believes that the time off between high school or prep season and nationals is a time to get refreshed. Coan said he does not see many problems competing with full-season teams 5-on-5 but does have concerns on special teams. He said he believes the teams who have been together for an extended stretch have better chemistry on the power play and penalty kill. The Cape Cod 15O team is playing its nationals in Plymouth, Mich., also April 3-8. The 15O squad, which is 24-3 overall, features a highly productive top line. Thayer Academy teammates Zach Glass and C.J. Monturio are joined by Colin Norton, another Boston College High player. Glass has 22 goals and 22 assists while playing in all the Cape Cod games. Monturio has 19 goals and 15 assists in 24 games with the Whalers while Norton has 17 goals and 19 assists in 23 games. 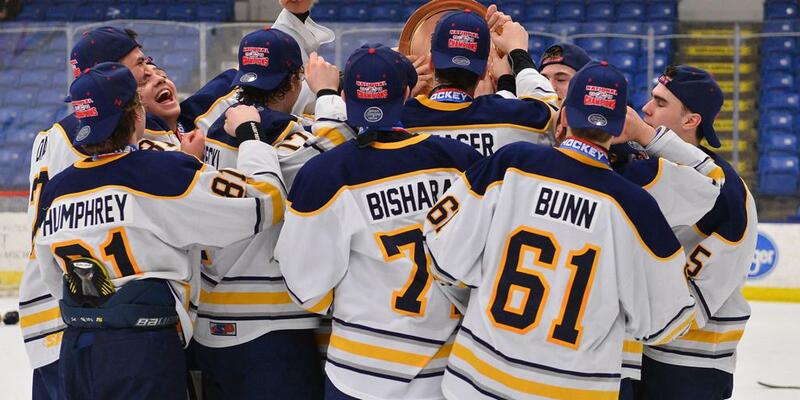 No matter the level, the Whalers’ representation at nationals show the strong pipeline developed throughout the organization. “It’s been a fortunate little pipeline where a good group of players are continuing to come up through our youth affiliation and then on to us,” Coan said.